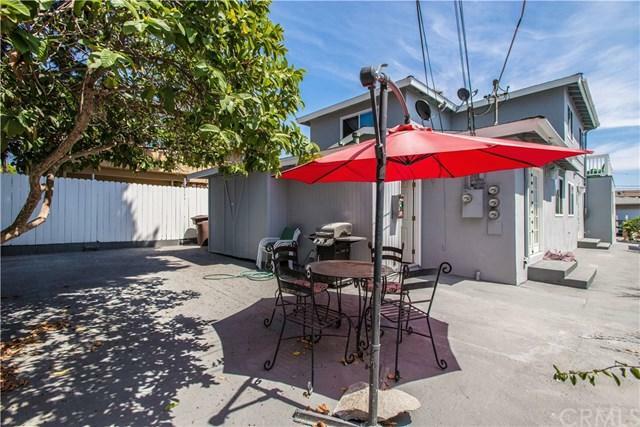 Great triplex in the heart of San Clemente! 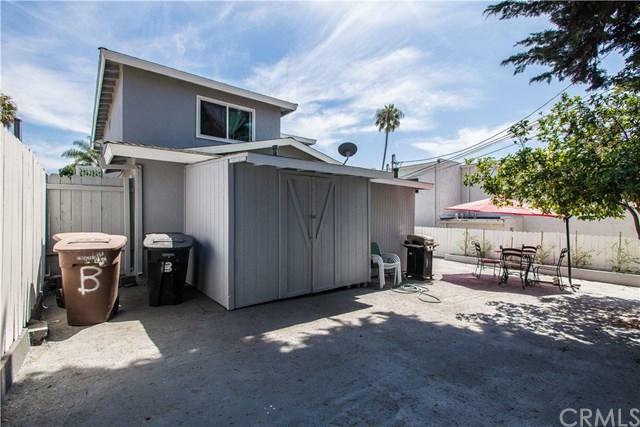 This is an incredible investment opportunity in a prime location within walking distance to the beach, Linda Lane Park, the San Clemente Pier, the San Clemente Beach Trail, the Casa Romantic, and Del Mar with all its excellent shops and restaurants! One of the 1bdr/1ba units has just been updated with new flooring, new lighting fixtures and new paint (this is the unit you see in the photos.) 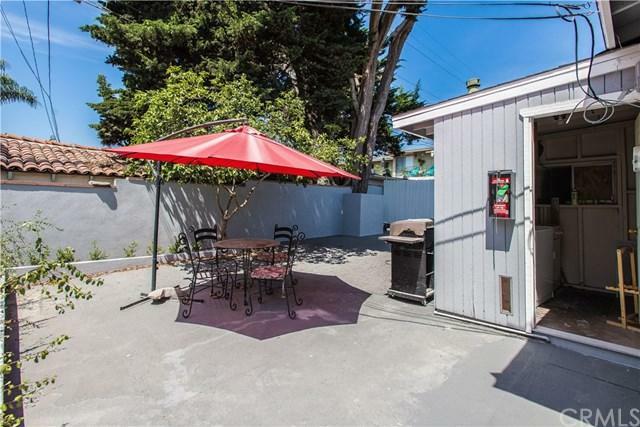 Huge ocean view deck off the upstairs 2 bedroom unit and the lower, back 1 bedroom unit has a backyard. Community laundry. New garage doors and new exterior paint giving it fantastic curb appeal! 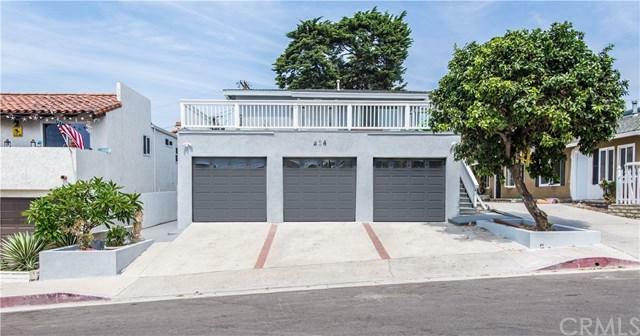 Sold by Tracy Weintraub of Compass.